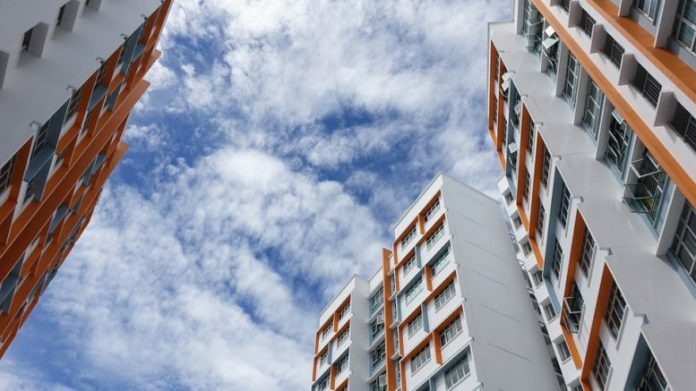 A Housing Board flat sold on a 99-year lease is an asset that will appreciate as the country prospers - a fundamental tenet of Singapore's home ownership policy, said National Development Minister Lawrence Wong on Tuesday (Aug 21). 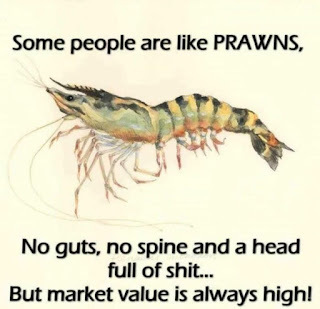 Said Mr Wong: "There is a high likelihood that over a period of time, if the economy does well, if incomes rise, then property values will appreciate together with the fundamentals of the economy, & your stake in the nation - your home - can also appreciate in value." Mr Wong was answering a question by a member of the public on the 99-yr leasehold for HDB flats at a forum organised by government feedback unit Reach on what people thought about Sunday's National Day Rally. 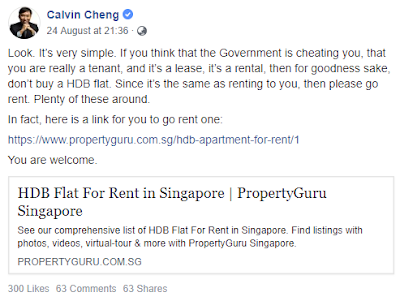 Yesterday evening, the Chief Executive Officer of Temasek and Singapore Prime Minister Lee Hsien Loong’s wife shared a link on her Facebook page to Housing Development Board (HDB) flat rentals on propertyguru.com.sg. 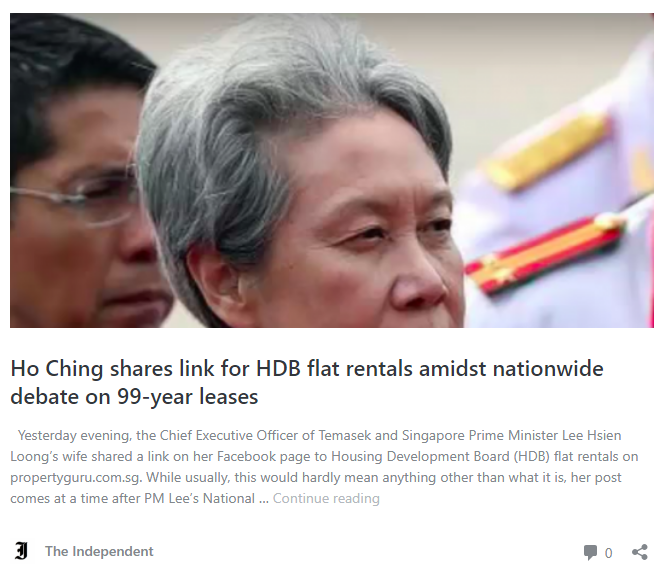 While usually, this would hardly mean anything other than what it is, her post comes at a time after PM Lee’s National Day Rally which stirred up quite the nationwide debate on the depreciating 99-year old leases of HDB flats. Former Nominated Member of Parliament Calvin Cheng suggested what one could do in a Facebook post. 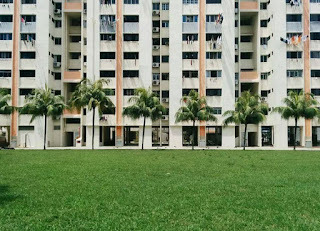 See our comprehensive list of HDB Flat For Rent in Singapore. Find listings with photos, videos, virtual-tour & more with PropertyGuru Singapore. Look. It’s very simple. 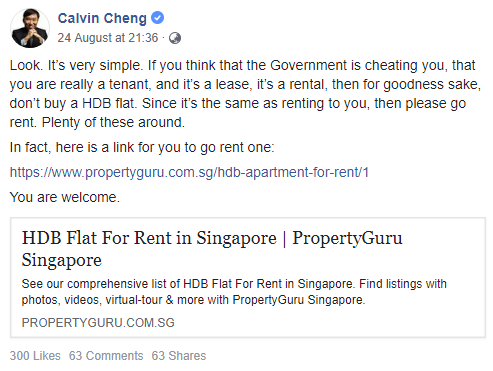 If you think that the Government is cheating you, that you are really a tenant, and it’s a lease, it’s a rental, then for goodness sake, don’t buy a HDB flat. Since it’s the same as renting to you, then please go rent. Plenty of these around. Said Prime Minister Lee Hsien Loong in a speech during a book launch on Friday (24 Aug): “Many private properties are held on 99-year leases too, yet nobody argues that they are merely being rented.” We’re assuming that PM Lee is referring to condominiums – most condominiums have a 99-year lease, just like HDB flats. But there’s very stark differences between the two. 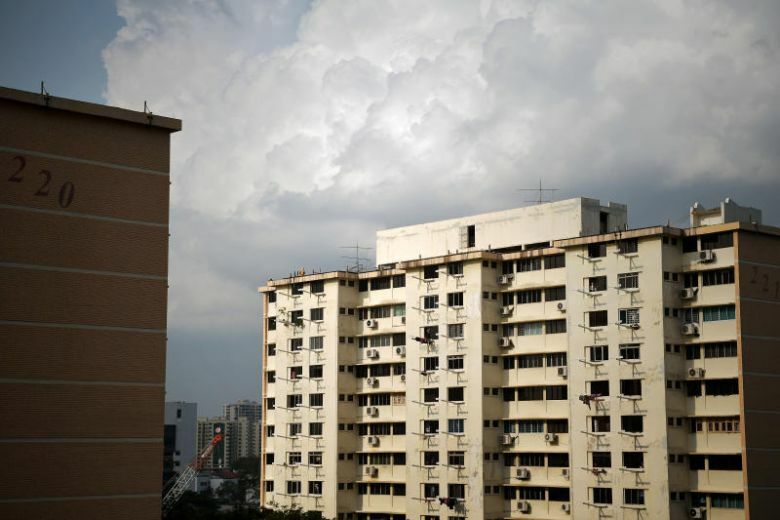 While details of the newly announced housing polices are being worked out, the Government will reach out to Singaporeans to gather feedback & understand their concerns to fine-tune the policies, said National Development Minister Lawrence Wong on Tuesday evening (Aug 21). Speaking to the media on the sidelines of a public forum at shopping mall Bugis+, Mr Wong said the Government understands that Singaporeans are worried and unsure about what to expect, & have raised questions about the future of public housing, particularly as the building stock gets older and approaches the end of their leases. 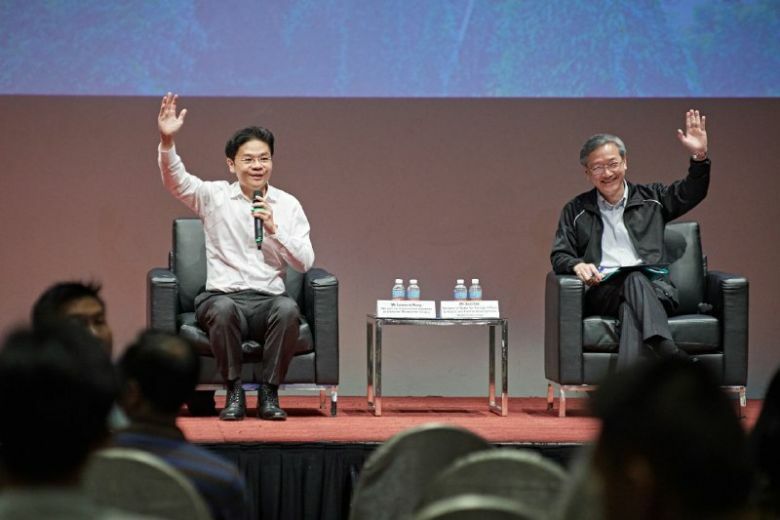 A number of policies were announced early, said Mr Wong at the event organised by feedback unit Reach, to share the broad outline and roadmap of what people can expect about the future of housing. 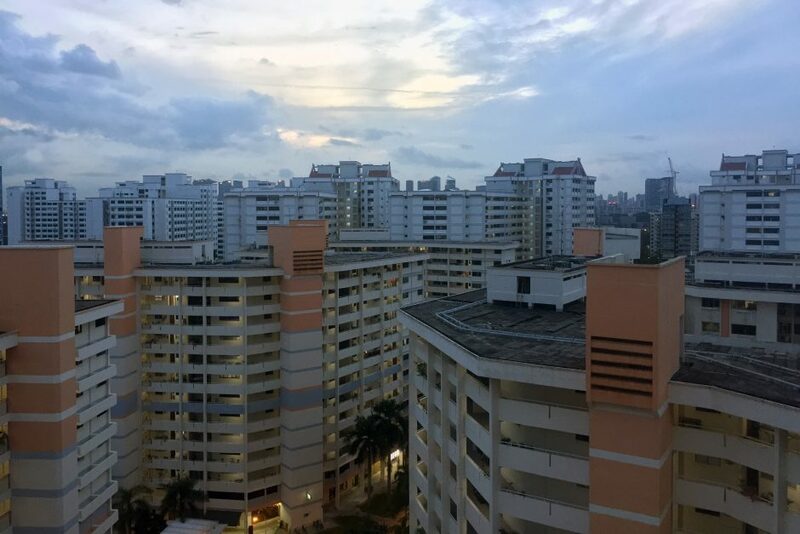 After the announcement of the new Voluntary Early Redevelopment Scheme (VERS) for HDB homes, some questions have emerged about it, including how much home owners might receive & whether all flats will be eligible for it. “It would be rash to rush into details now when some of these things can only happen decades from now,” said National Development Minister Lawrence Wong on Tuesday (Aug 21) in an interview with Channel NewsAsia's Talking Point team. “Let’s not get too excited about what is going to be in the VERS package or which flats will get VERS or speculate unnecessarily,” he said when asked about details of the scheme. 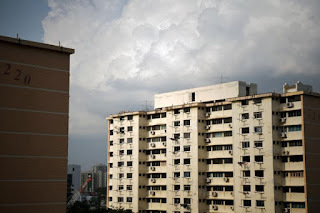 It was reported in the media that at a public feedback forum organized by government feedback unit REACH yesterday (21 Aug), National Development Minister Lawrence Wong now said that a HDB flat sold on a 99-year lease is an asset that will appreciate as the country prospers. This a fundamental tenet of Singapore's home ownership policy, he said. "There is a high likelihood that over a period of time, if the economy does well, if incomes rise, then property values will appreciate together with the fundamentals of the economy, and your stake in the nation - your home - can also appreciate in value," he told the audience. I refer to the article “National Development Minister says HDB is “good store of value” – no mention of “asset enhancement”“. The National Development Minister, Lawrence Wong, said in his post that “a 65-year-old elderly couple living in a 4-room flat with 55 years of lease remaining in Woodlands can sell their flat and right-size to a nearby 2-room Flexi flat with a 30-year lease. They can enjoy a Silver Housing Bonus of $20,000 in cash.” But according to HDB’s web site – those who have received a housing grant have to pay a resale levy of up to $55,000. Moreover, according to Property Asia Direct, “you need to return the grants back into your CPF account when you sell the HDB flat, PLUS ACCRUED INTEREST over the duration of your occupation in the flat. 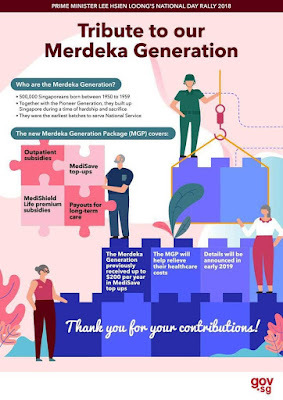 This is on top of ALL the CPF monies used for your flat purchase (PLUS accrued interest). 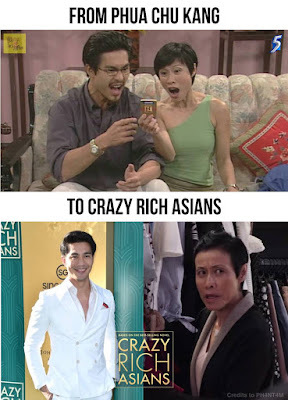 Hence, even if your HDB flat has appreciated in value, don’t be surprised when you are left with little or no cash proceeds when you sell your flat”. 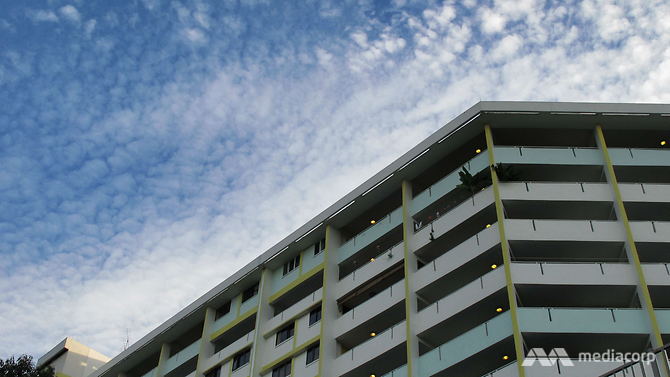 Recently, National Development Minister Lawrence Wong blogged about how leasehold HDB flats would return to the state once its lease was up. It’s not very surprising, because that’s the definition of leasehold. 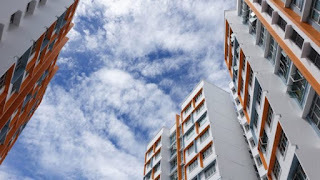 The larger point Wong made was that not all flats would be guaranteed to be picked as part of the Selective En bloc Redevelopment Scheme (SERS) when the lease runs out. Wong also revealed that only 4 per cent of HDB flats have been part of SERS since it was introduced in 1995. “PM Lee Hsien Loong’s suggestion of the Voluntary Early Redevelopment Scheme (VERS) and Home Improvement Programme (HIP) II is clearly a panicked response than a well-thought out policy. It is plain that Mr Lee is reacting to National Development Minister Lawrence Wong’s bombshell admission that HDB flats will become worthless after their 99-year leases expire. 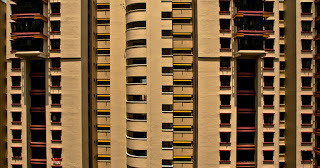 Mr Lee said that under the HIP II, older flats reaching 60-70 years old will get a second round of upgrading. 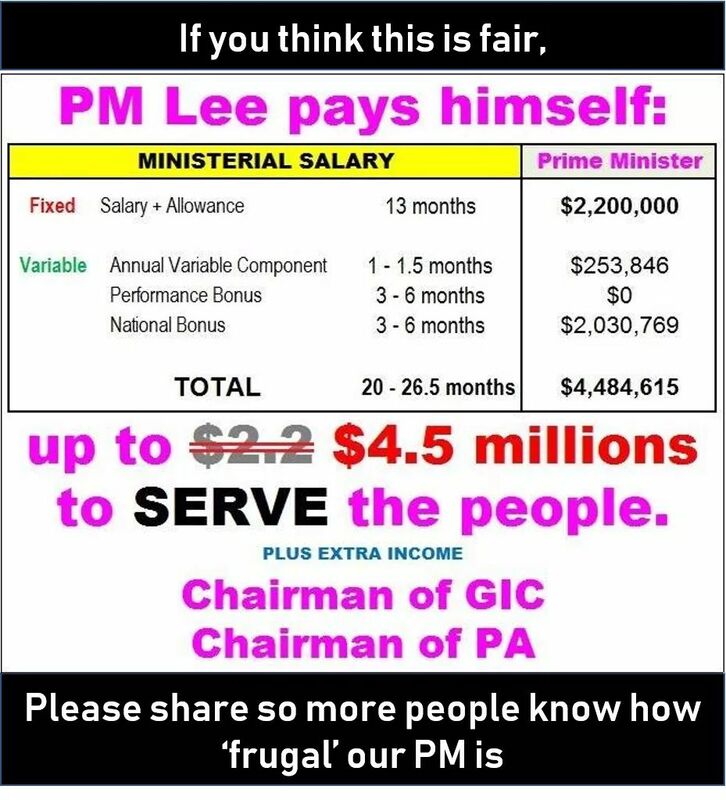 Singaporeans should remember that under the first round of HIP, the government made residents pay upwards of $10,000 for the upgrading. These flats will have zero value in another 30-40 years when their leases expire. Why do HDB owners have to fork out more money just to see the value of their flats diminish? 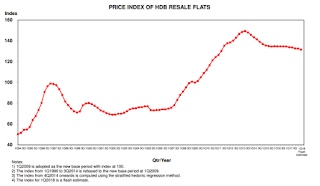 99 year leasehold properties – Are HDB and condos one and the same? “Since the issue of redevelopment is topical it is necessary to differentiate condos and HDB flats since both are on 99 year leased land. In the case of private condos, many are on 99year leases but all the units have a strata title. A strata title defines the unit size and its undivided share of the land. “For example, lets say there are 100 units in the condo, therefore each unit strata owner has a 1/100 share of the land should the condo be sold en bloc to a new developer. Say there are 50 years left of the lease. The new developer pays to Singapore Land Authority (SLA) a top-up sum based on a formula to bring the lease back up to its original 99 year tenure status. Usually developers do en bloc purchases because Urban Redevelopment Authority (URA) has assigned increased plot ratio. This enhanced plot ratio is a privilege that has to be purchased. 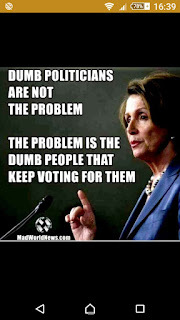 It is not an entitlement. Is your HDB flat a ticking time-bomb or a nest egg? Sorry, we aren’t sure either as the government continues to flip-flop on the value of public housing. Common knowledge indicates that once a housing unit reaches the end of its lease, it gets re-acquired by the state. 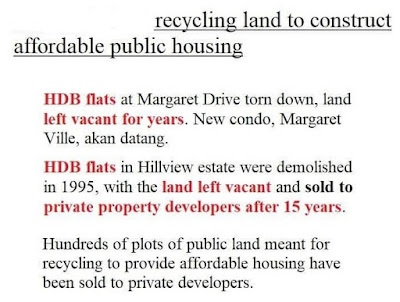 But Singapore’s late, esteemed former prime minister, Lee Kuan Yew, promised Singaporeans that the value of HDB flats will never fall – he even propagated it on live television. 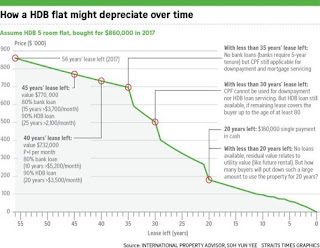 A letter published in the Straits Times claimed recently that the promise of owning a 99-year-leasehold HDB (Housing & Development Board) flat as an investment for old age is no longer valid today. 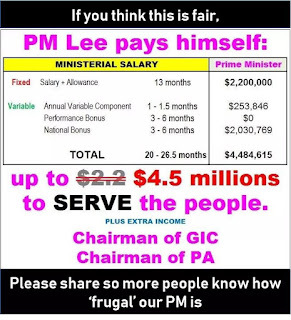 The letter writer, Ronnie Lim Ah Bee, pointed to the announcements by National Development Minister Lawrence Wong to bolster his claims. Writing for his Ministry’s blog in March last year, Mr Wong asked HDB flat owners to not assume that all old HDB flats will become eligible for Sers (Selective En bloc Redevelopment Scheme). He said that “only 4% of HDB flats have been identified for SERS since it was launched in 1995”, and that “it is only offered to HDB blocks located in sites with high redevelopment potential”. 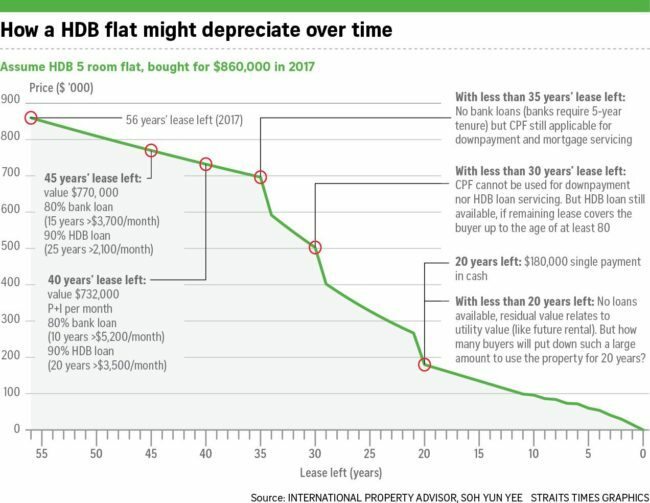 About 70,000 flats (of the 1-million HDB flats) are more than 40 years old, and almost 10 percent of flats will face lease expiry in 50 years. The Minister’s announcement essentially means that such flats they will have zero value once it reaches 99 years and owners will have to vacate their homes. Most owners will see the land their flat was on being returned to the State at the end of the 99-year-leasehold. 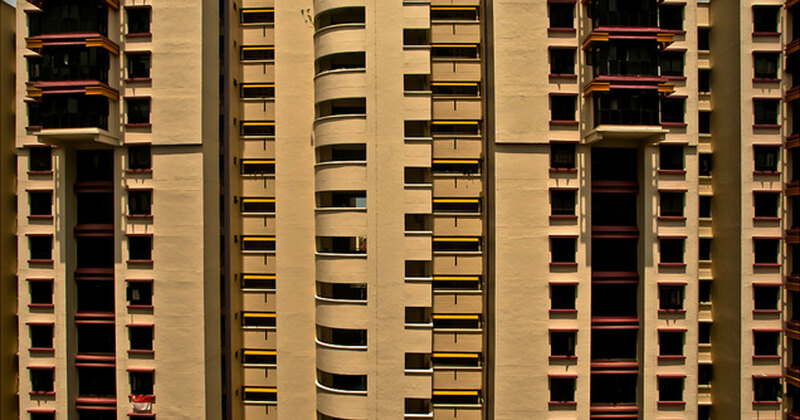 Some 17 out of every 20 Singaporeans you see on the streets are likely to live in HDB flats. 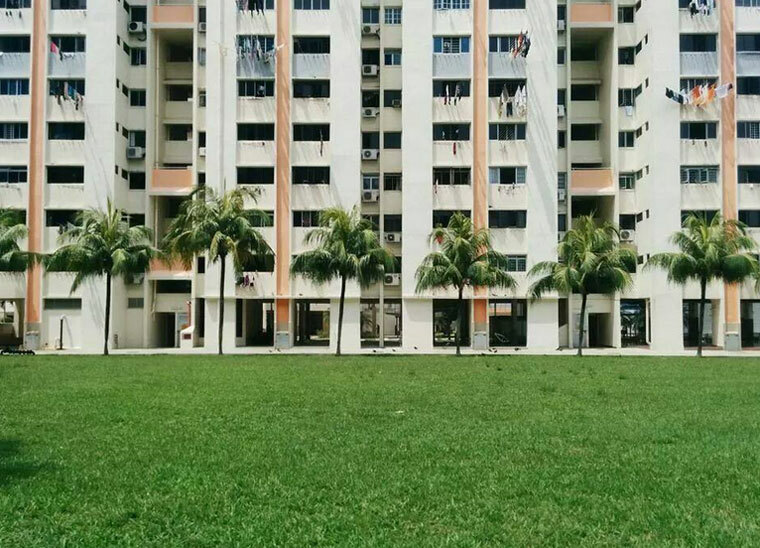 These public housing flats have a 99-year lease. If you got the drift, you will stay away from old flats, right? If you bought the argument that no one in their right minds should be paying for premium prices for flats which are 40-year-old, you’d go for BTOs right? That’s all fine and well – until you have to retire yourself. 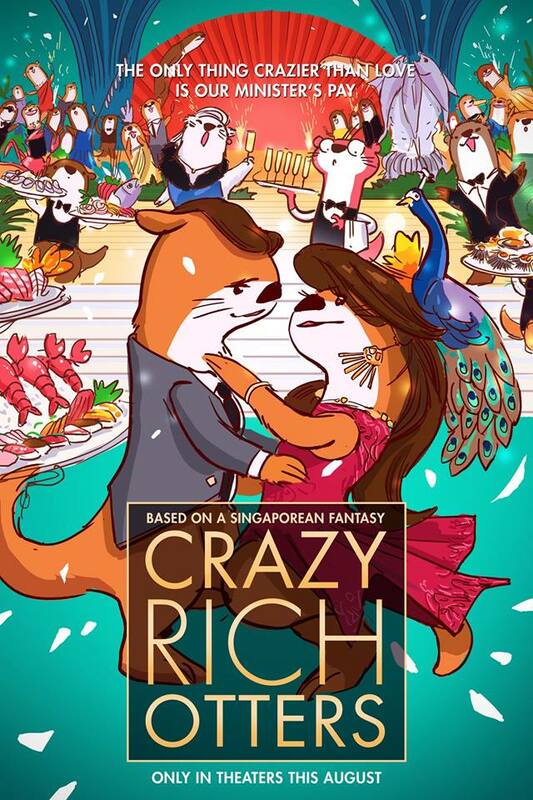 Much of your CPF has been locked in paying the mortgage on your BTO flat. You will have to sell it if you want to ensure sufficient funds in your CPF. So the question is – will you be able to sell your 40-year-old flat in the future to fund your retirement? Photographer Jeff Chouw, 41, lives in a public housing flat in Singapore that is as old as he is. But while that may sound quaint, the problem for Chouw is that with every passing year his lease is running out – along with the value of his property. 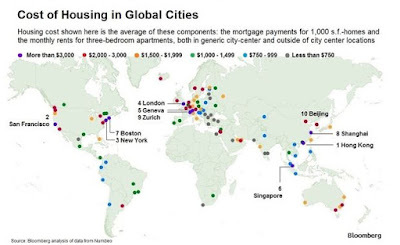 Singapore has long taken pride in its high home-ownership rates – of around 90 per cent – and its public housing scheme is so successful that flats can sell for more than S$1 million (US$720,000). But with the oldest flats nearing the halfway mark of their 99-year leases, many Singaporeans have been left fearing their investments will be for nothing when the homes return to the state. In a country where 80 per cent of the population lives in public housing, such worries are hot-button issues with deep implications. Units similar to the flat Chouw bought in 2015 for S$376,000 – a 700 sq ft unit upgraded with an additional utility room 11 years ago, when it turned 30 – now sell for between S$250,000 and S$308,000. If this depreciation continues, Chouw plans to “go to the ballot box and put in a vote for the other party”. So, for those who hold on to their flats too long, finding a buyer in the resale market will be a huge problem. Banks seldom give out home loans once the remaining lease is 35 years or less, and there is restricted usage of CPF funds to buy units with less than 60 years of lease remaining. Once the remaining lease hits 20 years, you basically have a dead flat walking. From then on, it’s not even possible to use the Lease Buyback Scheme. This means that if the owner of that flat is a retiree with no cash savings, he’s pretty much left to rely on measly room rental income, provided that someone would actually want to rent a place that old. 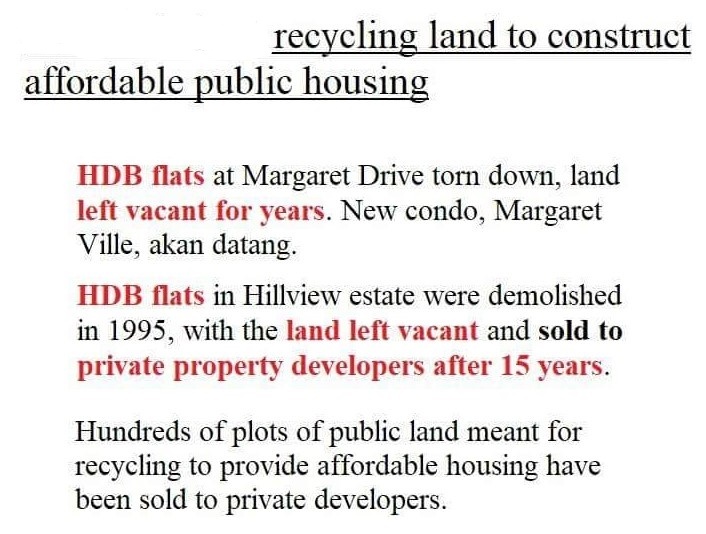 Since the issue of redevelopment is topical it is necessary to differentiate condos and hdb flats since both are on 99year leased land. In the case of private condos, many are on 99year leases but all the units have a strata title. A strata title defines the unit size and its undivided share of the land. For example, lets say there are 100 units in the condo, therefore each unit strata owner has a 1/100 share of the land should the condo be enblocked to a new developer. Say there are 50 years left of the lease. The new developer pays to SLA a top-up sum based on a formular to bring the lease back up to its original 99year tanure status. Usually developers do enblock purchases because URA has assigned increased plot ratio. This enhanced plot ratio is a previlege that has to be purchased. 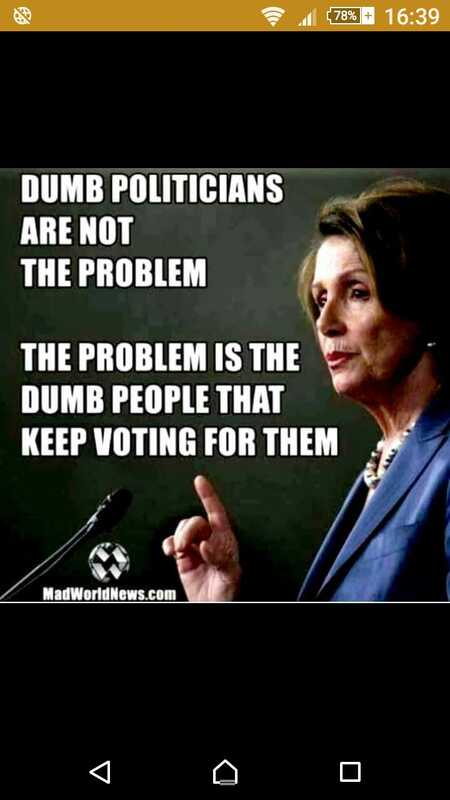 It is not an entitlement. In the case of HDB flats 'owners' have only purchased a 99year lease. They have no share of the land unlike private condos sold under strata title. The simple difference is one is a strata title and the other is only a lease even though both lands are 99year leases. It will be interesting how the compensation will be computed in VERS. 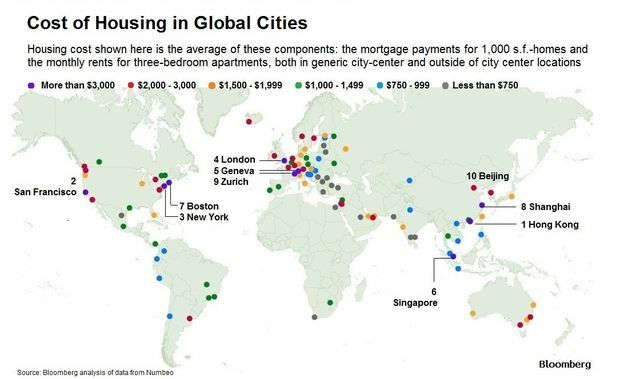 “Over the course of the last five years, house prices in major cities have increased by 35 percent on average," UBS Group AG said in a report on prospects for property bubbles in 20 territories, and ranked Hong Kong, Toronto, Munich and Vancouver most at-risk. “Even for highly skilled workers, property ownership is now out of reach" in Hong Kong, where prices have risen about 10 percent annually in the period, according to the report. 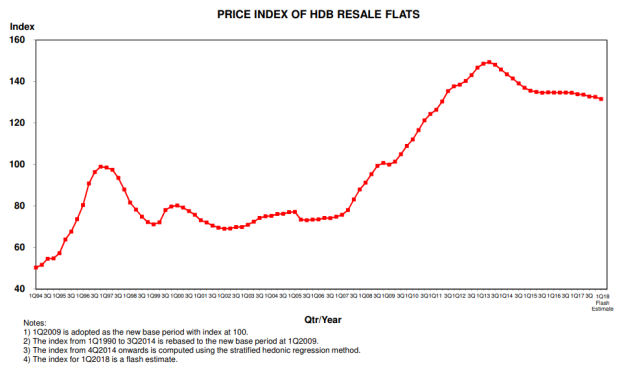 Prices of HDB resale flats rise, but can new HDB flats be cheaper? 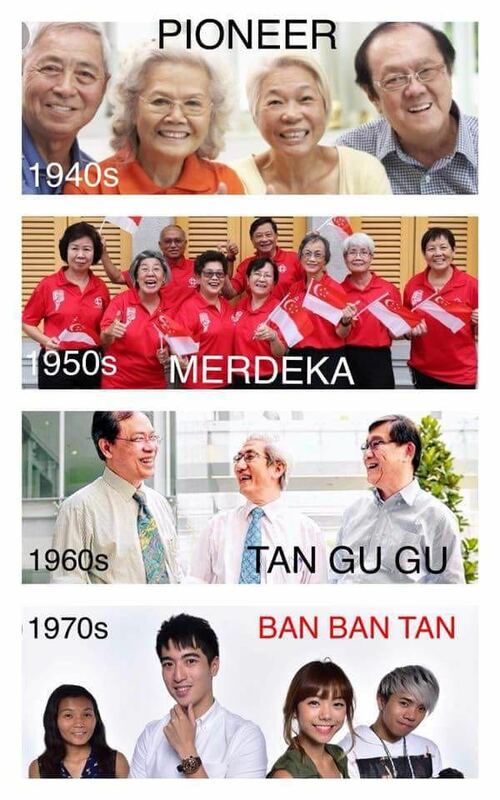 Can Singapore “Do a Malaysia”? 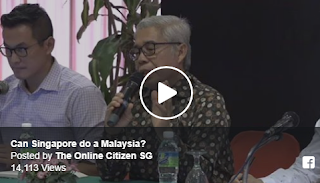 Dr Thum, a Singaporean, was responding to the central question posed at the forum organised by civil society group Engage: “Can Singapore do a Malaysia?” The 4-member panellists included Singapore exile Tan Wah Piow, Malaysian MP Hassan Karim, and popular activist Hishamuddin Rais. The title of the forum refers to how the Malaysian political opposition toppled the ruling Barisan Nasional coalition which had been in power for 61 years, in the general election in May this year. 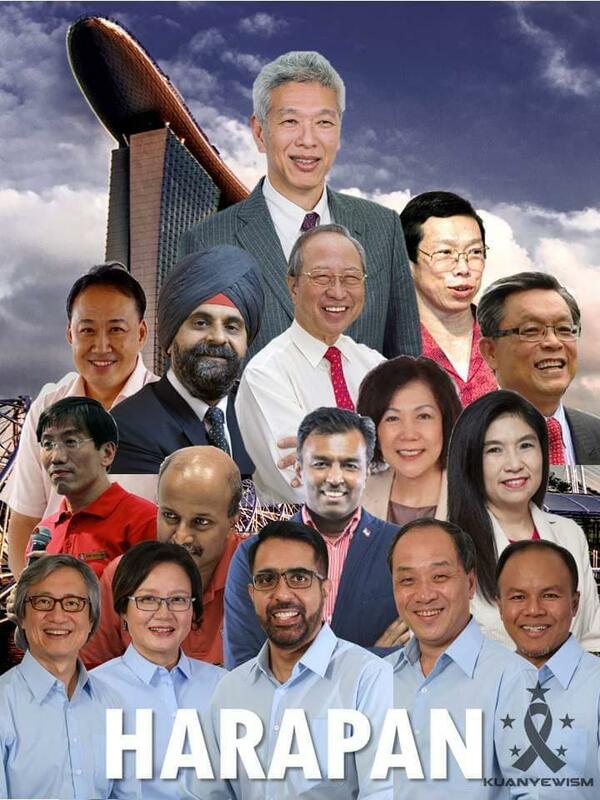 The events up north have raised hopes among supporters that the Singapore opposition can unseat the ruling People’s Action Party (PAP) in the next elections, due by early 2021. 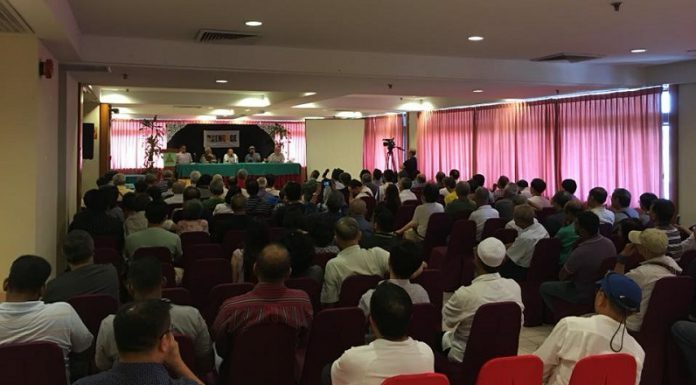 It’s mission impossible for the time being, former student activist Tan Wah Piow said during a forum on Saturday in Johor, on the prospects of the Singapore opposition toppling the ruling party. 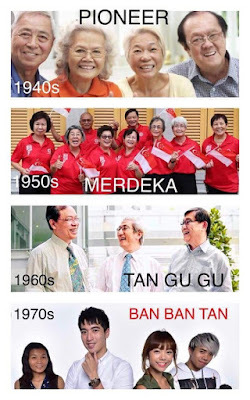 Mr Tan, a former student leader who has been in exile in the United Kingdom since the 1970s, said there were several factors why “doing a Malaysia” was improbable in Singapore. One of these was the failure of activists and “those who want to have a more democratic space” to present a compelling alternative vision of Singapore to voters. 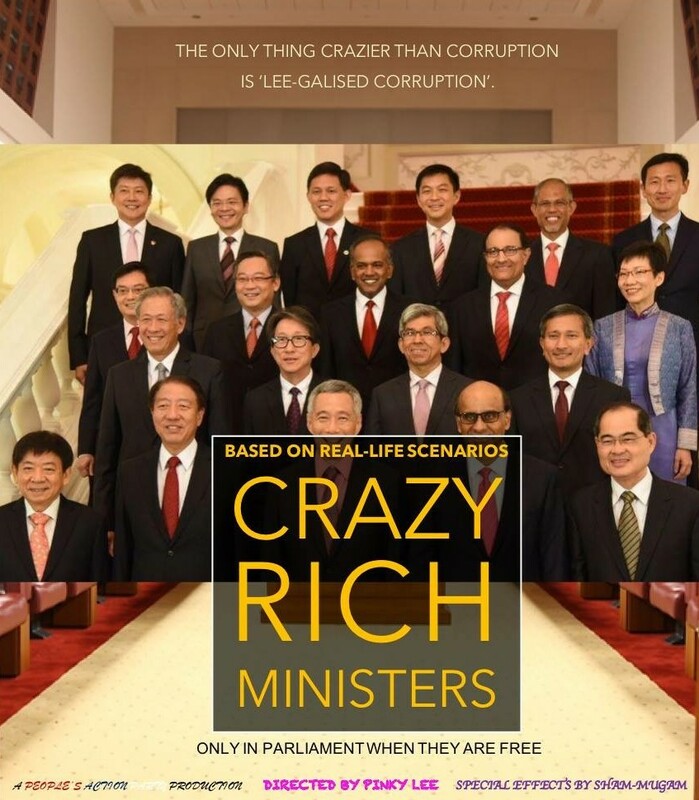 The task is made harder because of how the ruling People’s Action Party (PAP) has monopolised the narrative. 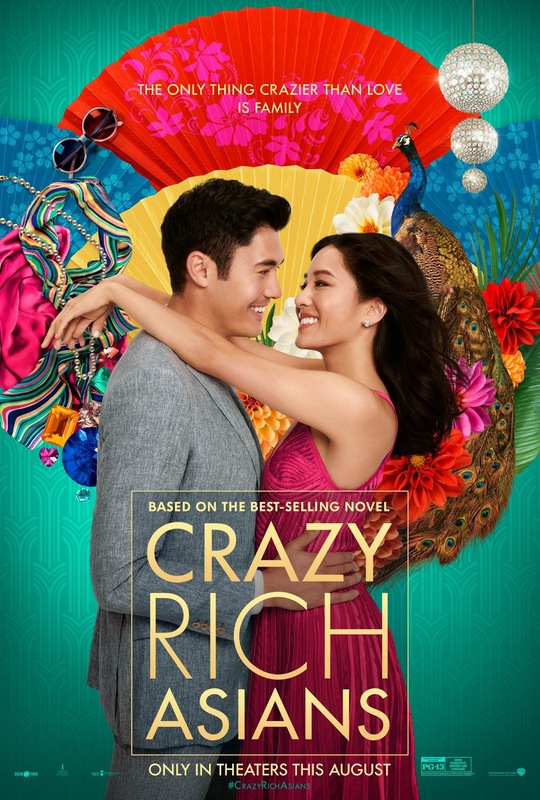 Can Singapore do a Malaysia? A public forum organised by Engage at Johor Bahru, Malaysia. Against all odds, Malaysians voted out ruling party, Barisan Nasional on 9th of May. Can the same thing happen in Singapore? The panelists are key actors and witnesses from both countries. The fact is, Singapore does not need ESM Goh to do a Mahathir. 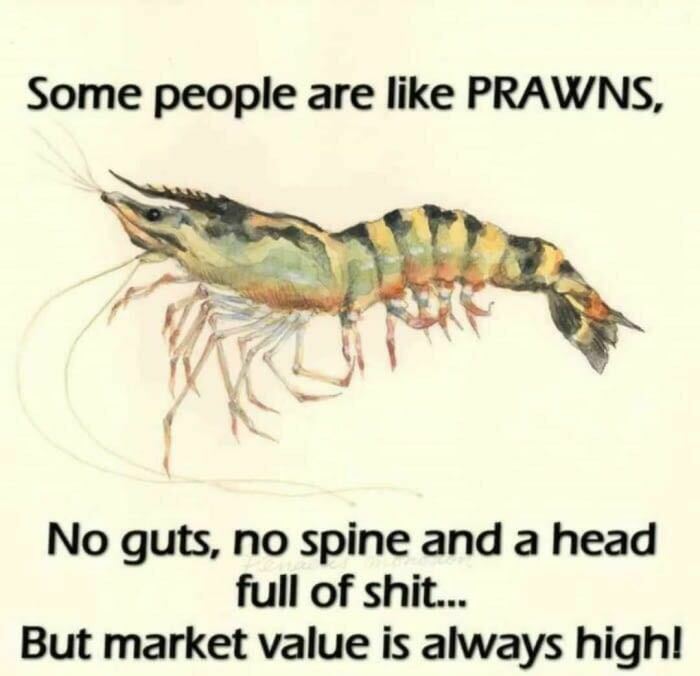 It is ESM Goh who needs to do himself a favour by doing a Mahathir. It is the only way for him to rewrite his legacy and banish forever the unsavoury reputation as the seat warmer Prime Minister. For his own good, ESM Goh should attempt a lash hurrah by doing a Mahathir. He could rise beyond being a mere asterisk – sandwiched between father and son – and cement his political legacy by becoming a hero to the nation. ESM Goh: "Who are going to clean the tables?" Make Your Workout, Work For You!